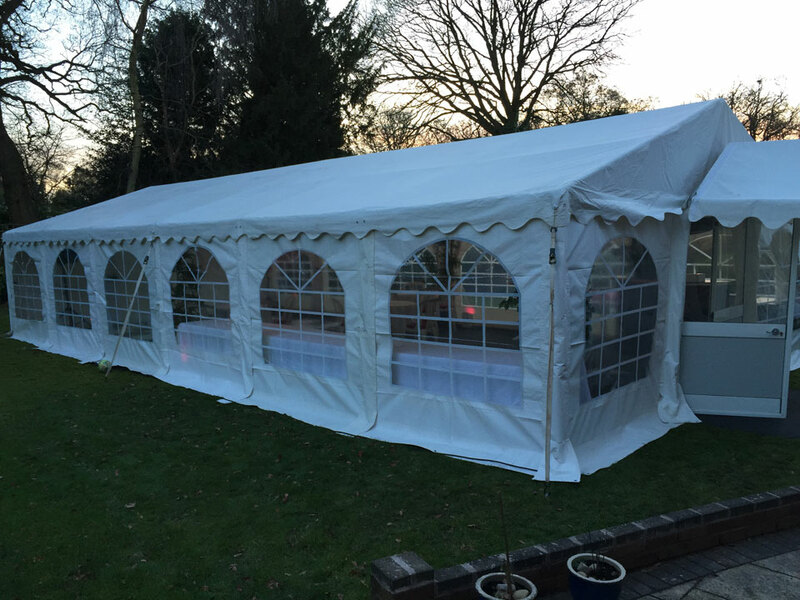 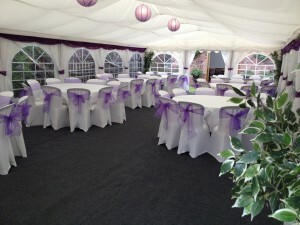 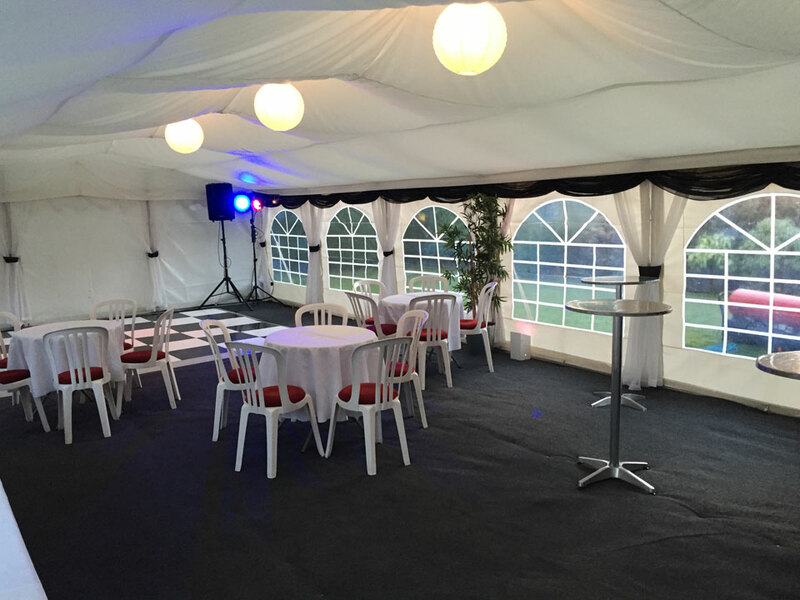 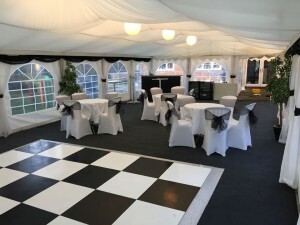 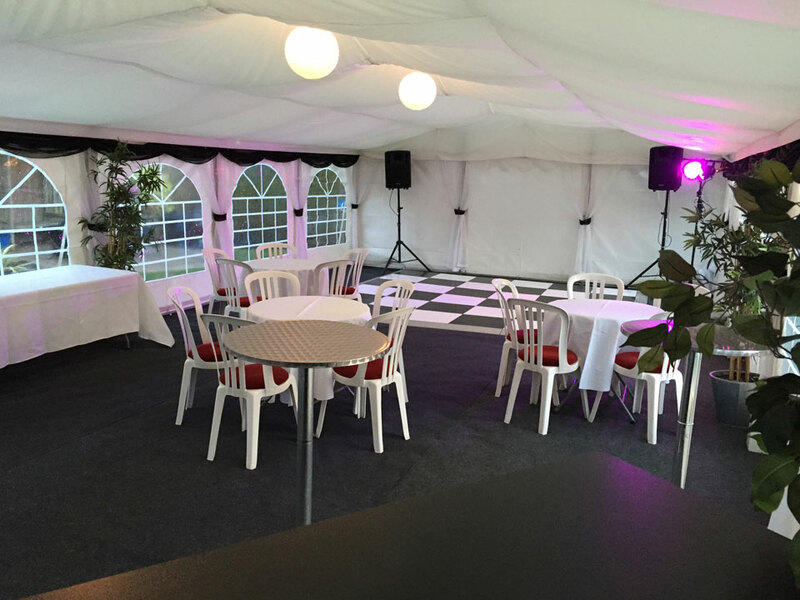 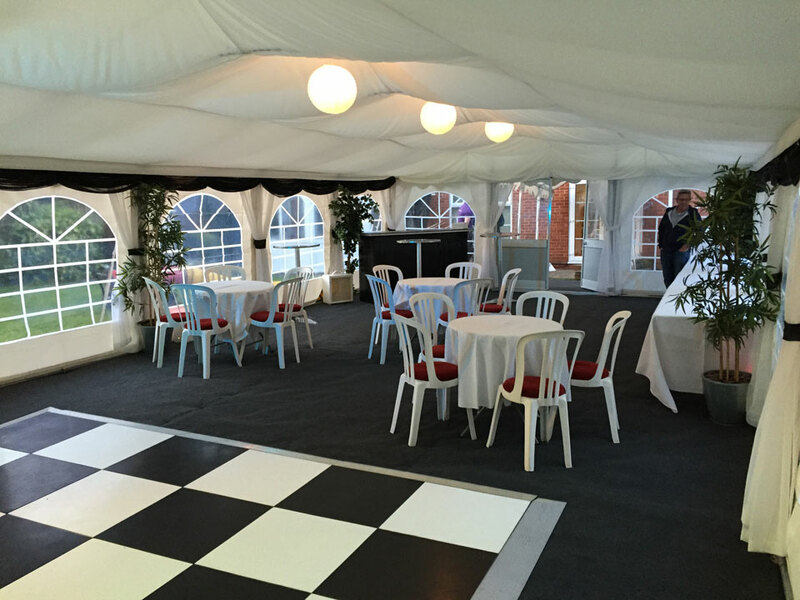 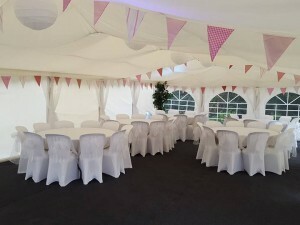 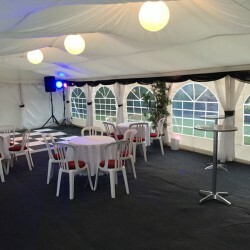 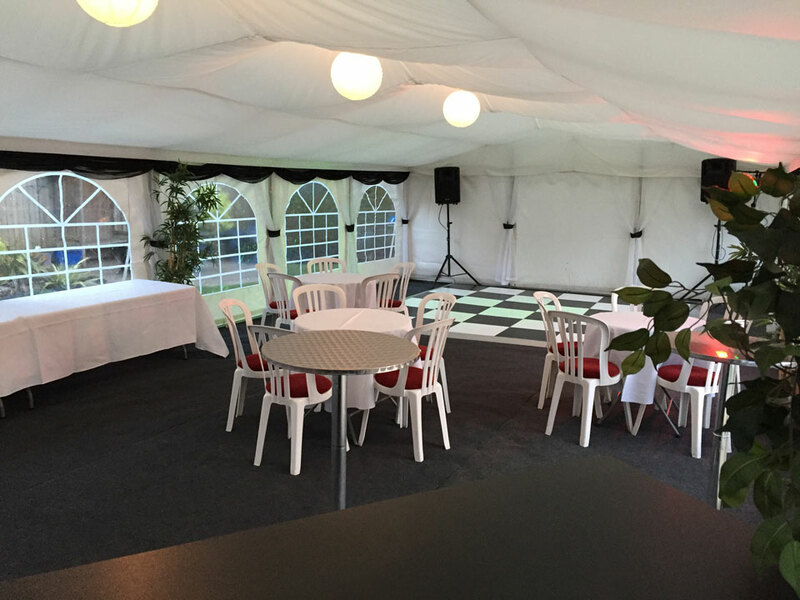 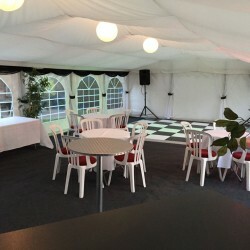 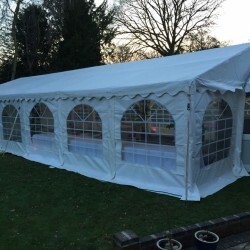 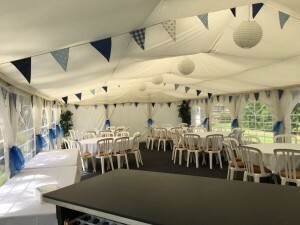 A January 21st Birthday Party in Solihull was no problem for the heated Jigsaw 72 Marquee. 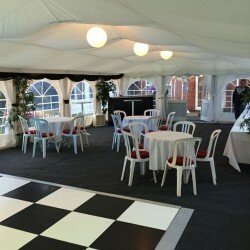 Complete with dance floor and bar and just a few tables and chairs. 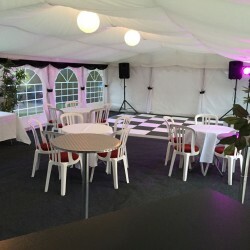 Also including our Sound System and disco lighting.